Meet the first multitool built for real survival scenarios (and, let’s be honest, everyday camping, too). Sleek and thoroughly modern in its design, the Leatherman Signal not only has the usual blades, wrenches, and pliers that you’ve come to expect, it also has an integrated ferro rod, safety whistle, and knife sharpener too. If that wasn’t enough, the Signal also comes equipped with both a can and bottle opener, two wire cutters, and a hammer for driving in tent stakes. 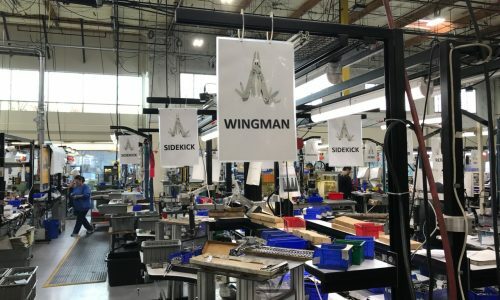 And for the first time ever, Leatherman is using a color-coding system to make it as easy as possible to identify each of those tools. 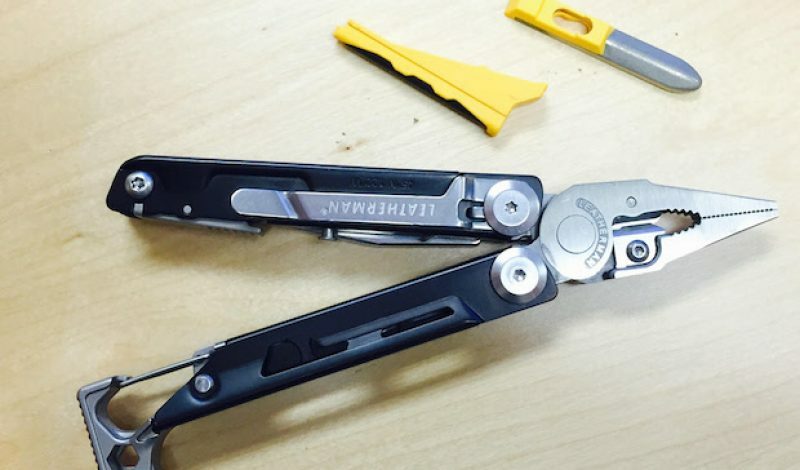 Our multitool tester has been raving about it for weeks—here’s his early report. The Signal will begin shipping soon with a $120 price tag.